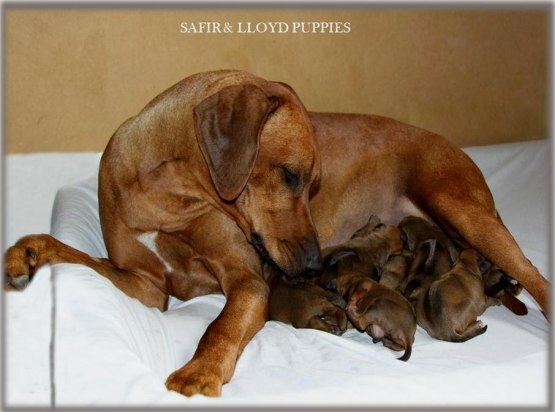 Safir & Lloyds puppies are here! They are all doing very well and so is Safir. We haven´t gotten so much sleep tonight or the night before. And this night sleeping with one eye open does steal some energy. I will update with pictures and more information, but not today... Now after a very very long weekend it is time for me and the rest of the pack to rest!